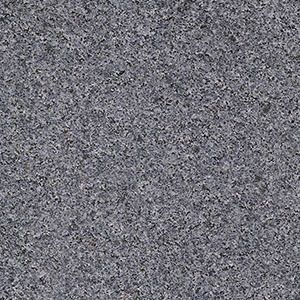 When being compared to its sister product Sesame Grey, Ocean Stone is characterised by its deeper grey tones and sparkle throughout. 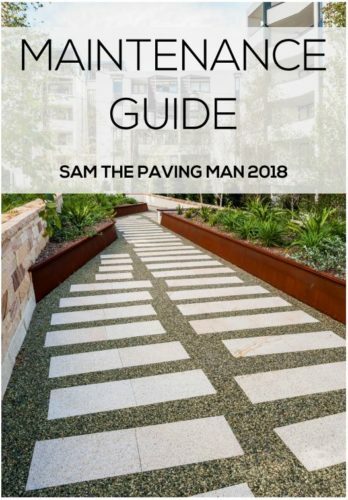 Sam the Paving Man has specially crafted a combination of finishes that offers a texture that is smooth to touch, yet has enough grip to safely be used in pool surrounds or commercial spaces. 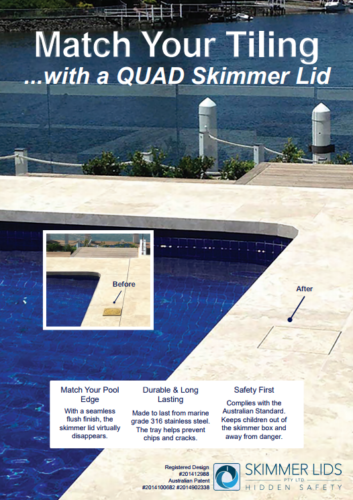 Available in a variety of formats including outdoor pavers, step treads with pencil profiling and matching risers. 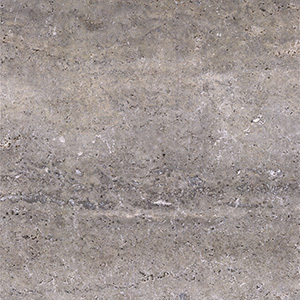 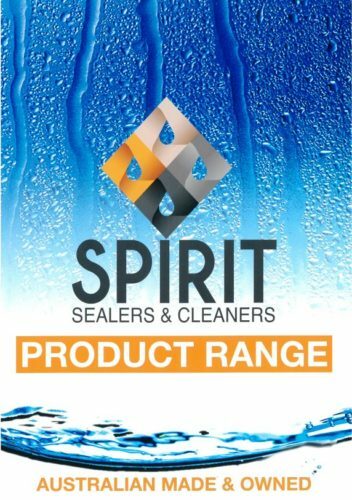 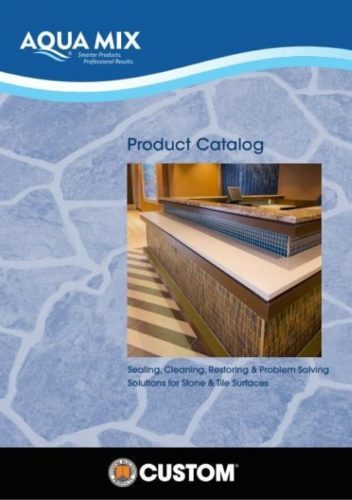 Ocean Stone can also be custom made based on your specific requirements, contact our sales team for more information.